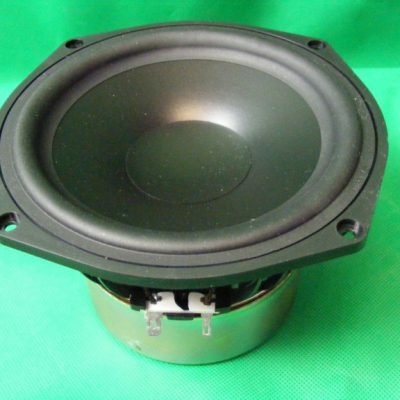 Welcome to the Speaker ReStore your one stop shop for all things Speaker Repairs and Restoration. 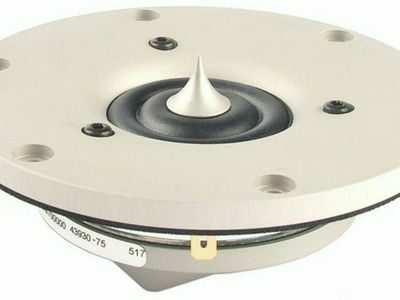 This site was born from the frustration of having to purchase parts from many different suppliers as the mainstream electronics suppliers didn’t have the parts I wanted. We are still uploading our stock, so check back frequently to see what’s new in store.